The absence of plants may unconsciously indicate to the brain - which evolutionarily has not caught up to our busy, modern lives - an unsafe or unfamiliar environment. 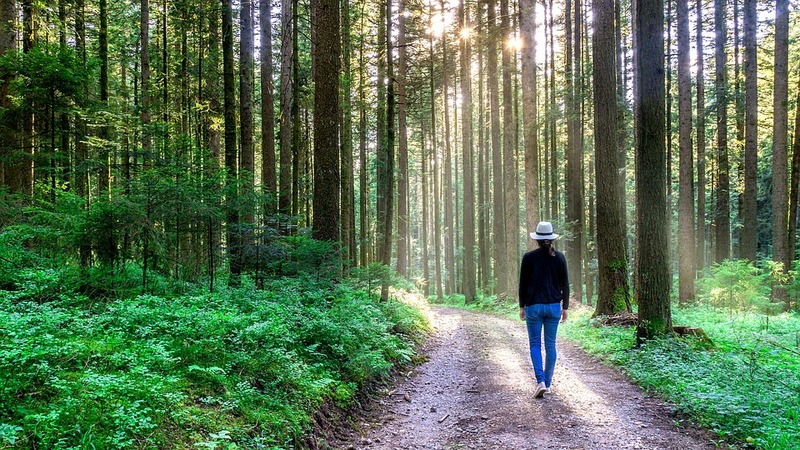 The very act of looking at a plant or green scenery "decreases activity in the subgenual prefrontal cortex—a part of the brain tied to depressive rumination." Other studies have found a positive impact on attention and performance in the work place. Living walls, indoor plants, landscaping, and urban planning are quickly becoming the new antidote, or at least co-antidote, for the rise in anxiety and depression.